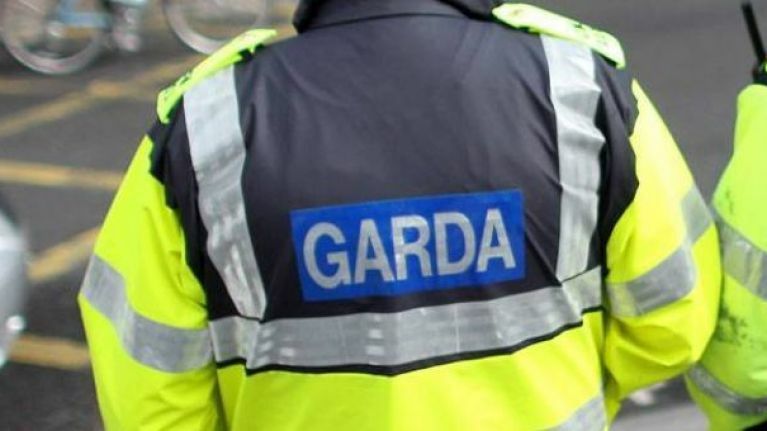 A man has died following a road traffic collision in Leitrim. At approximately 1pm on Thursday, an 80-year-old man died when his tractor struck a ditch as he drove out of a field onto a local road at Leckaun. Emergency services and Gardaí attended at the scene. The driver of the tractor was pronounced dead a short time later. Gardaí in Manorhamilton are investigating the circumstances of the single vehicle fatal traffic collision. The crash site has been preserved and will be examined by Garda Forensic Collision Investigators tomorrow morning. The local Coroner was notified and the man’s body was removed to University Hospital Sligo where a post-mortem examination will be carried out. The investigation is ongoing and anyone with information is asked to contact Manorhamilton Garda Station 071-9820620 or the Garda Confidential Line 1800 666 111.